Looking for an all-road beast that can allow you to take the path less traveled? Look no further than the Tamland 1. 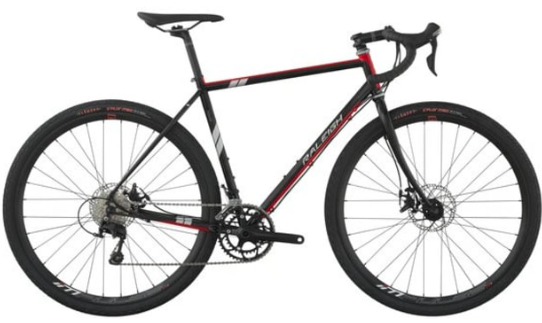 Men's Journal included the Tamland 1 in its "The Best New Gravel Bikes" feature and choose the bike for its internal cable routing, steel frame and Shimano crank set, which results in a smooth, stiff ride. Editor's Quote: "The Raleigh name carries a lot of heritage, and in the Tamland 1 that shows up in the steel frame and fork. The Tamland 1 takes on gravel with the sensibility of a touring bike, meaning a big front triangle for bottles and frame bag (plus internal cable routing for less clutter), and braze-ons for racks and fenders." To view the Tamland 1, click here.